1. A number of our games are combined with internet and communities. 2. How do we design Attention, Interest, Desire, Action and Loyalty (customer journey)? More and more these trajectories become personalised and trigger the persuasive sweet spots. Further, we sell separate games often in combination with community activities. 3. 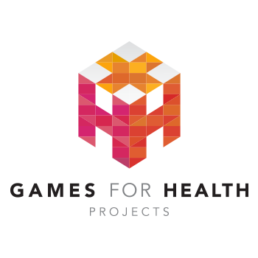 We seek a student who collaborates with the psychologist and designers for these games with community aspects. 4. Journalistic capacities (written, audio, video) are needed.